Standard and Poor’s sixth consecutive positive review of Enemalta plc reaffirms the efforts of the Company and its employees in restoring power affordability and security of supply, whilst ensuring the environmental and financial sustainability of electricity services in Malta. On Monday, the international agency confirmed Enemalta’s BB- credit rating and B- stand-alone credit profile, with a stable outlook for the next few years. 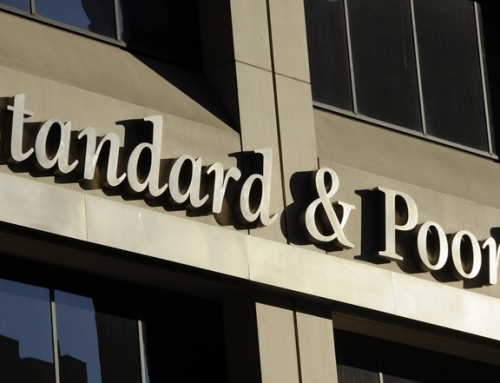 Standard and Poor’s has supported Enemalta’s long-term transformational plan for cleaner energy and financial sustainability since 2014, when it started upgrading its credit rating and stand-alone credit profile. 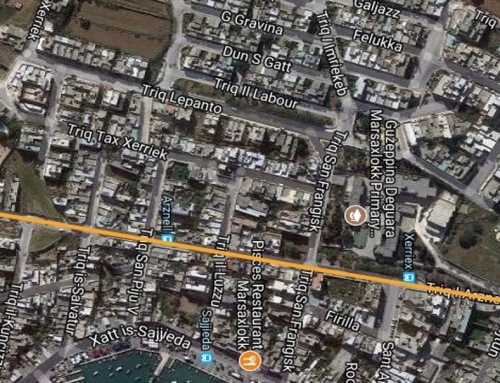 Whilst confirming that the end of Enemalta’s reliance on heavy fuel oil led to “positive changes in working capital of €15 million to €20 million,” Standard and Poor’s also explained that the Company’s new energy generation mix, including the new Delimara 3 and Delimara 4 gas-fired plants and the Malta-Italy Interconnector are adequately ensuring Malta’s security of supply as well as a sufficient level of future capacity. In this regard, the agency is forecasting a 4% to 5% annual increase in power consumption for the next two years. Monday’s report also notes that Enemalta is gradually reducing its long-standing government-guaranteed debts. “We think the government in the future could gradually reduce guarantees extended to Enemalta on most of its debt,” the credit rating agency said. This debt reduction is taking place without resorting to new refinancing mechanisms and without compromising on capital expenditure. 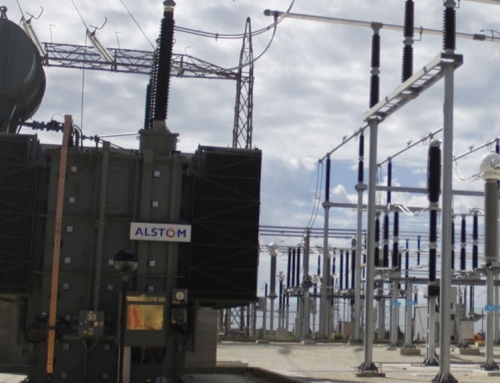 In fact, the rating agency indicates that Enemalta will be allocating up to €30 million of its annual income for the expansion and the reinforcement of the electricity infrastructure that supplies electricity services to its customers. Five years ago, the same credit rating agency warned that Enemalta’s rising government-supported debts and ongoing loss-making operations were putting the country’s economy at risk. 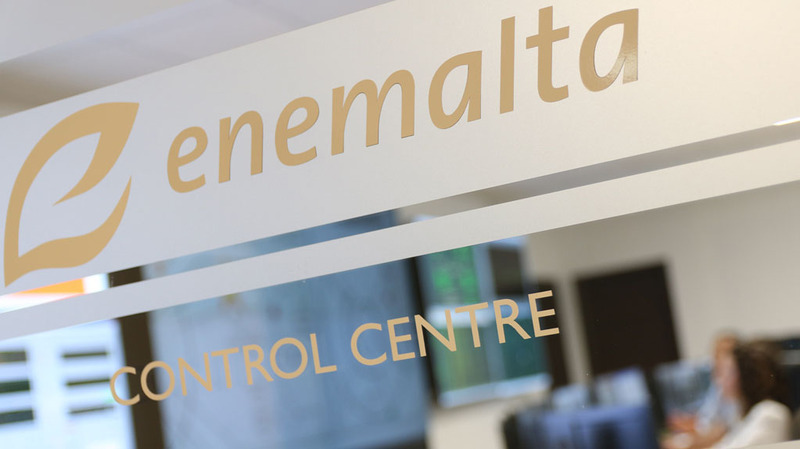 After “successfully repositioning itself” through the 2013-2017 transformational plan, Enemalta’s prospects are now considered more positively, with adequate liquidity, stable profitability and the necessary resources to invest in capital projects and repay its loans without increasing liabilities. Ing. Fredrick Azzopardi and Ing. Jason Vella, the Company’s Chairman and Chief Executive Officer, welcomed Standard and Poor’s review as an encouragement to maintain Enemalta’s drive towards increased efficiency and an improved customer experience.